← Why is the FCC opening up the spectrum for 6G and even 7G? Alleging “shadow-banning conservatives” to influence 2018 midterm elections, Rep. Devin Nunes, R-Calif., has filed a lawsuit over $250 million against Twitter and a handful of its users, Fox News reported Monday. Nunes’ lawsuit filed in Virginia state court Monday alleges defamation, conspiracy, and negligence, seeking compensatory damages of $250 million and punitive damages of $350,000, because Twitter “knowingly hosting and monetizing content that is clearly abusive, hateful and defamatory – providing both a voice and financial incentive to the defamers – thereby facilitating defamation on its platform,” according to the report. 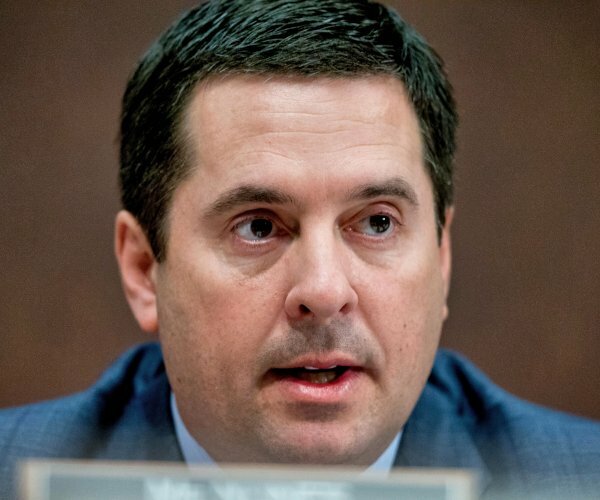 “Twitter created and developed the content at issue in this case by transforming false accusations of criminal conduct, imputed wrongdoing, dishonesty, and lack of integrity into a publicly available commodity used by unscrupulous political operatives and their donor/clients as a weapon,” Nunes’ legal team wrote, according to Fox News.